We can't give you a quote from Premier Man and Van Removals, but we have hundreds of drivers waiting to offer you a great price. Have a question for Premier Man and Van Removals? No problem, send them a message and they'll email you back as soon as possible. If you have a more general question you might find it answered in the FAQ, or you always contact one of our brilliant customer service team. * Premier Man and Van Removals won't be able to see your email address. 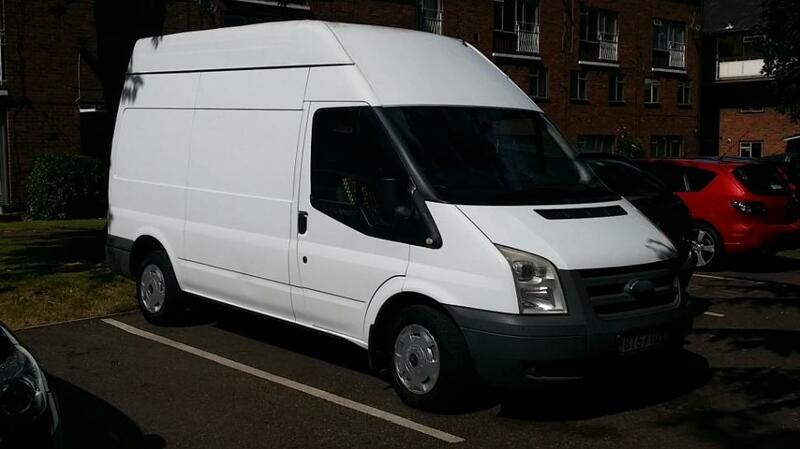 Hi we have 11 years experience within the Man & Van Removals Industry and take great pride in providing a high level service everytime. We come with Goods in Transit insurance so you know your items are covered during transport. We also come fully equipped with trolleys, Straps & Blankets to further protect you items and ensur a swift Loading & Unloading process. Book Now to secure our availability, W look forwar to seeig you soon. Previous customer reviews can be seen below. Very professional, and helped moved my bags in the shortest time possible! Navigated a difficult parking situation and provided a trolley for the heavy items.